Upholding a Delhi High Court judgment which held that moratorium under the Insolvency and Bankruptcy Code (IBC) will apply to the order of Income Tax Appellate Tribunal, the Supreme Court has observed that IBC will override anything inconsistent contained in any other enactment, including the Income Tax Act. In PR Commissioner of Income Tax-6, New Delhi v. Monnet Ispat & Energy Limited, the Delhi High Court had held that the moratorium period under Section 14 of the Insolvency and Bankruptcy Code announced by the National Company Law Tribunal would also apply to the order of the Income Tax Appellate Tribunal in respect of the tax liability of the assessee. The high court had relied on the judgment of the Supreme Court in M/s Innoventive Industries Ltd. v. ICICI Bank wherein it was observed that Section 238 of the Code unambiguously provides that the Code will apply, notwithstanding anything inconsistent therewith contained in any other law for the time being in force. Section 14(1)(a) of the Code states that on the ‘Insolvency Commencement Date’, the adjudicatory authority shall by order declare moratorium for prohibiting “the institution of suits or continuation of pending suits or proceeding against the corporate debtor including execution of any judgment, degree or order in any court of law, tribunal, arbitration panel or other authority”. This high court order was assailed before the apex court by the revenue. The bench also referred to the decision in Dena Bank v. Bhikhabhai Prabhudas Parekh and Co. wherein it was held that income-tax dues, being in the nature of Crown debts, do not take precedence even over secured creditors, who are private persons. 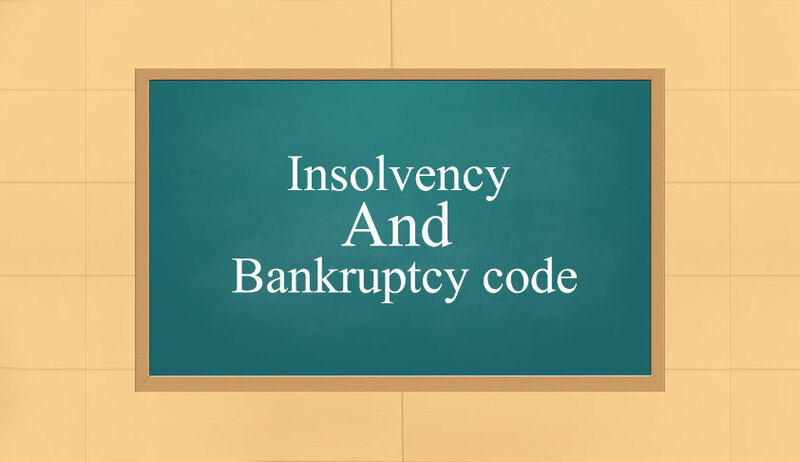 The same bench, in another judgment on Tuesday, held that Section 14 of the Insolvency and Bankruptcy Code which provides for a moratorium for the limited period mentioned in the Code, on admission of an insolvency petition, would not apply to a personal guarantor of a corporate debtor.